B5C series bottle-fed chiller – cold. B5CH series bottle-fed chiller – cold & hot. 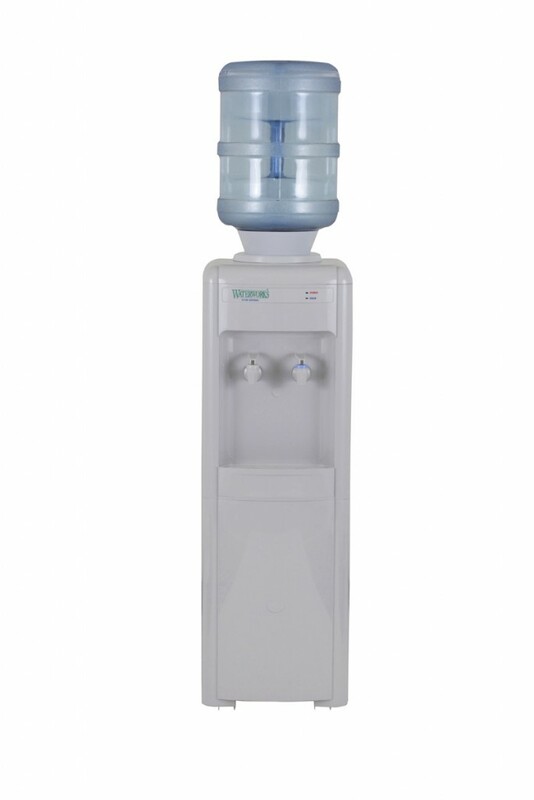 The Waterworks new generation bottled water dispensers continues to lead the way with advanced technological innovations. Refined yet durable, they have a captivating modern style which harmonises with a variety of decors. They are engineered to the highest levels of quality, dependability and service and are the proven performers in Australia’s harsh climatic conditions. Available as cool & cold, or hot & cold. Large hidden reservoir (12 litres). SB5C series bottle-fed chiller – cold. SB5CH series bottle-fed chiller – cold & hot. A great option if lack of floor space is an issue or to limit access to younger children. The SB5 series sits neatly on a bench and has a 2L stainless steel tank. The SB series has the same output, performance and reliability as the B Series in a compact cabinet. Cool/cold or hot/cold options available. Available in free-standing and tabletop models. Constant supply of chilled, filtered water. Hot water supply 12 liters/hour. International certificates – e.g. CE, NSF, UL. Temperature of cold water adjustable between 5°C and 12°C. 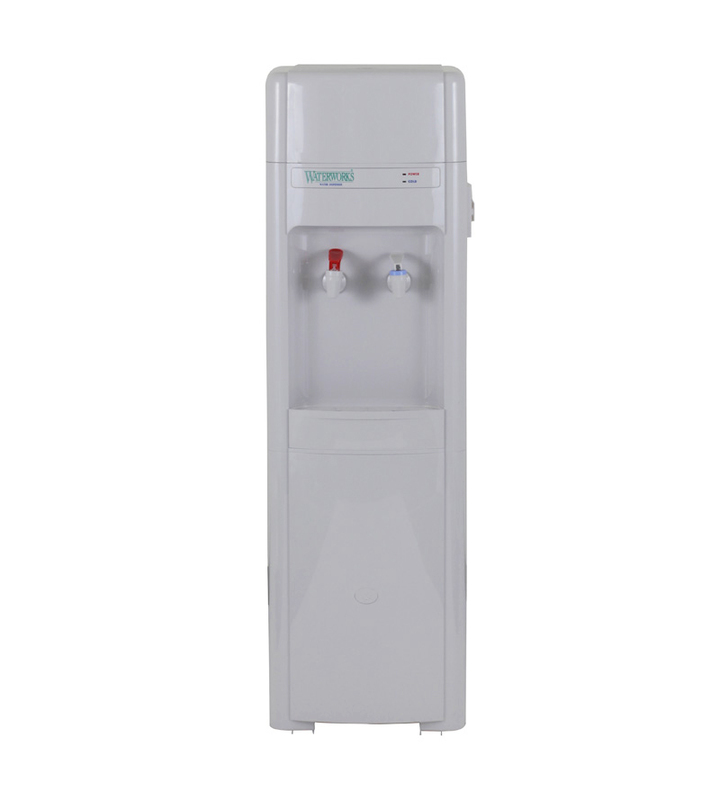 The D5C Mains Pressure Chiller attaches directly to your water source and the large 12 litre reservoir makes it the ideal choice to use with reverse osmosis purification systems. D5C series mains pressure chiller – cold. D5CH series mains pressure chiller – cold & hot. Tap into a never ending supply of piping hot, invigoratingly cold or refreshingly cool clean water. Point of Use Water Centres are the perfect match for a never-ending supply of refreshing hot/cold/cool water.